On 5 June 2011, the United Republic of Tanzania joined the SUN Movement with a letter of commitment from HE Jakaya Mrisho Kikwete, the President. 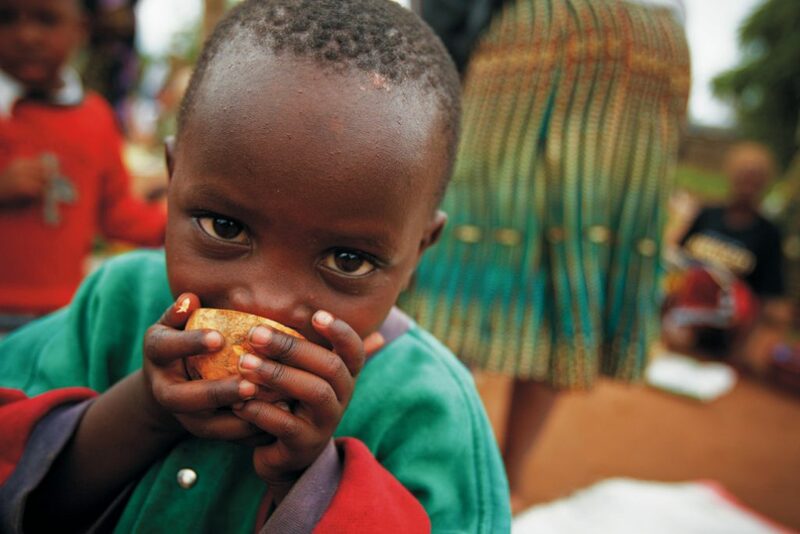 At the time, Tanzania had established the High-Level Steering Committee for Nutrition. It is convened in the Prime Minister’s Office and involves multiple ministries and stakeholders. Tanzania has also established the Parliamentarian Group on Nutrition who had an action plan for advocating for nutrition in their parliamentary activities. Tanzania had also joined the UN REACH Partnership Initiative. The formulation of the National Multi-Sectoral Nutrition Action Plan (NMNAP) 2016-2021 brought together all actors, and its launch on 6 September 2017, presided over by the Prime Minister, was attended by a record number of Permanent Secretaries. The development of a nutrition scorecard, annual regional planning and budgeting sessions, the review of supervision tools, bottleneck analysis for regional secretariats and local government authorities, and the training of national trainers on Mkoba wa Siku 1000 (influencing positive behaviours for better maternal and child nutrition) has fostered joint action. 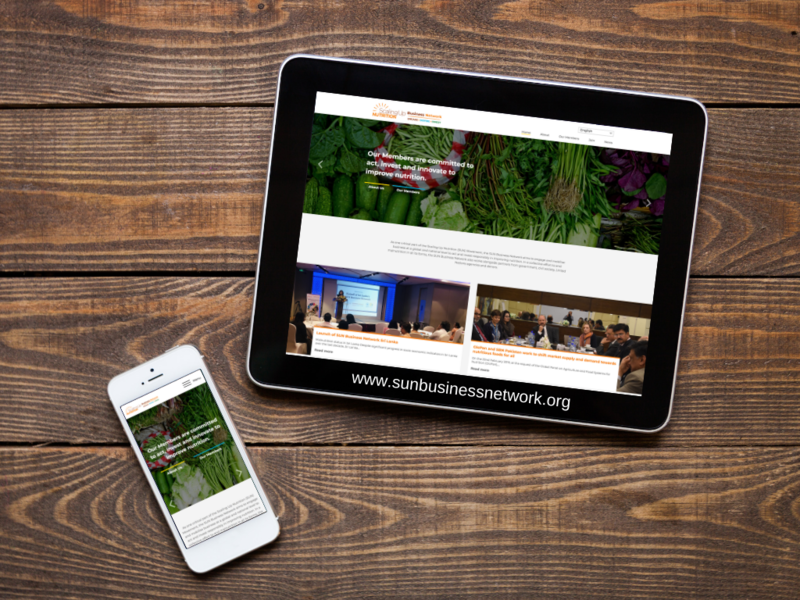 Additionally, the SUN Business Network is engaging with over 90 businesses and the Partnership for Nutrition in Tanzania is collaborating with the Parliamentarian Group on Food Security, Nutrition and Children’s Rights. 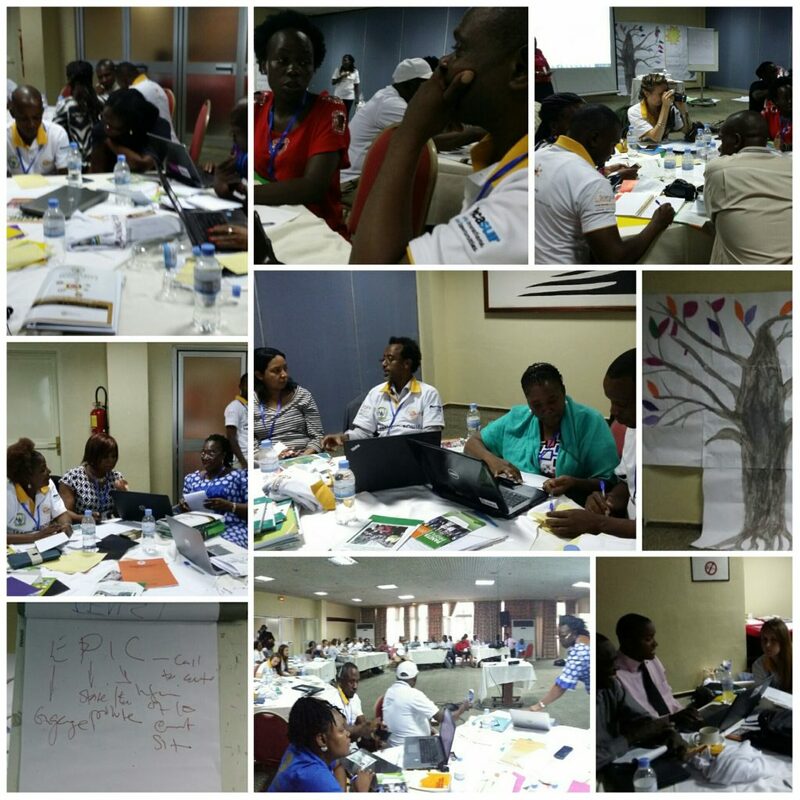 In Tanzania, multi-stakeholder coordinating structures – e.g. the High-Level Steering Committee on Nutrition coordinated by the Prime Minister’s Office – and multi-sectoral steering committees for nutrition at regional and district levels have been set up and they are well functioning. The platforms meet bi-annually and quarterly, respectively, with appointed coordinators and terms of reference. Efforts to mobilise a broader membership and increase the engagement with other actors in the areas of gender equality, WASH and social protection have been taking place during the reporting period. Documenting and ensuring follow-up of agreed actions remain key challenges. 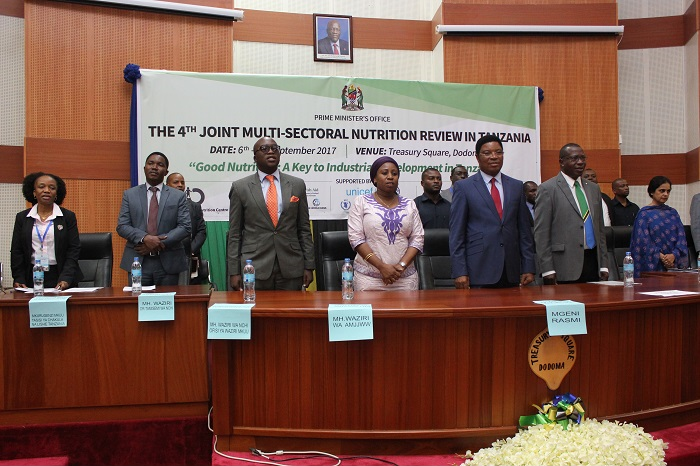 In Tanzania, the High Level Steering Committee in Nutrition (HLSCN) is the multi-sectoral, multidisplinary and multi-dimensional body to ensure collective efforts are made to scale up nutrition. The HLSCN is chaired by the Permanent Secretary in the Prime Minister’s Office (PMO) which is testament to the country’s high level commitment. The HLSCN members include representatives from nine key ministries, development partners, non-governmental organisations, faith-based organisations, the private sector and higher learning institutions. The same multi-stakeholder coordination structure is established at the sub-national level as the Council Steering Committee in Nutrition (CSCN) with nutrition officers appointed in each council. The National Technical Working Group in Nutrition (NTWGN) has a multi-sectoral role and is chaired by the Tanzania Food and Nutrition Centre (TFNC). Networks have been established for donor, civil-society, and business engagement. The Networks have been effective in knowledge sharing and have contributed to decision-making. Parliamentarians have released a Nutrition Manifesto for political accountability across political parties. The Manifesto will be used by all parties during the upcoming election campaign in collaboration with the civil society. The adoption of the NMNAP is the most successful policy and strategic action, despite the delay in the Food and Nutrition Policy’s completion, which is currently awaiting Cabinet approval. 2016 ushered in the fifth phase of the Government and a new Parliament, and PANITA mobilised the support of parliamentarians for the NMAP in April-June 2017. The Government has issued an updated circular on budget guidelines, requiring councils to increase their annual nutrition funding for children under-5. The Vice President has been nominated as a nutrition champion and the Minister of Finance and Planning announced in October 2016 that the Government will invest USD 115 million out of the USD 268 million required for the NMNAP, motivating donors to collaborate. The legal framework, in addition to policies, strategies, and action plans on nutrition have been put in place in Tanzania. A joint national multisectoral review analysing the implementation of the National Nutrition Strategy takes place annually. 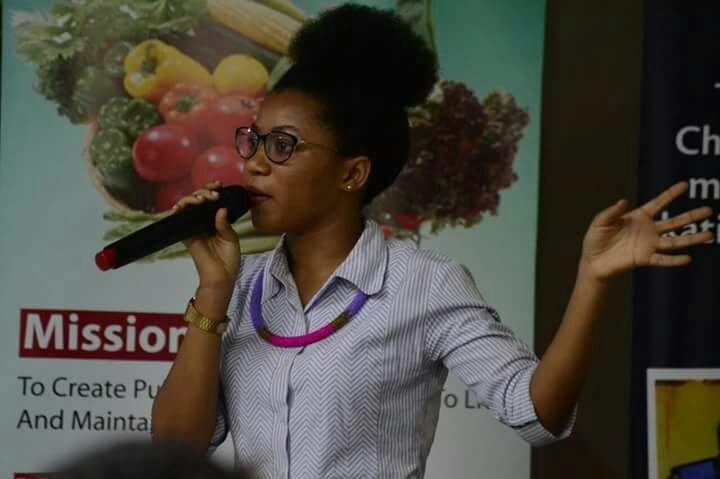 In a bid to better enforce the legal framework and related policies, nutritionists are being hired in every region or district to monitor the implementation of nutrition programmes and the enforcement of the national legal framework. The Tanzania Food and Nutrition Policy (TFNP) (1992) has been reviewed to accommodate the multi-sectoral nature of nutrition and to conform to the changes taking place in the economic, social, political and technological environments. The revised policy is yet to be disseminated. Nutrition is mainstreamed in sectoral policies such as Health, AIDS, Agriculture, Social Welfare and Food Security. 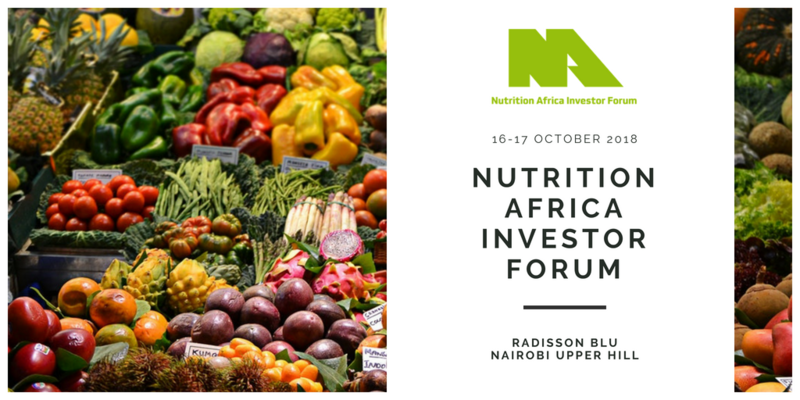 Nutrition interventions are also incorporated into local government plans, policies, strategies and programmes including the Tanzania’s Agriculture and Food Security Investment Plan and the Productive Social Safety Net plan. Council plans and programmes including the Agriculture Sector Development Programme are being analysed to find opportunities for more effective integration of nutrition sensitive elements. The National Nutrition Strategy (NNS) (2011/12-2015/16) and Implementation Plan has been revised and is in-line with, and contributes to, the National Development Vision 2025, the National Strategy for Growth and Reduction of Poverty, and other policies and strategies of the Government. Implementation of Social and Behaviour Change Communication (SBCC) activities are guided by a National Nutrition SBCC Strategy that supports the prevention of malnutrition as well as the promotion and maintenance of good nutrition by creating an enabling environment. Legislation and policies relevant to nutrition and women’s empowerment include those related to the International Code for Marketing of Breastmilk Substitutes, food fortification and maternity leave. 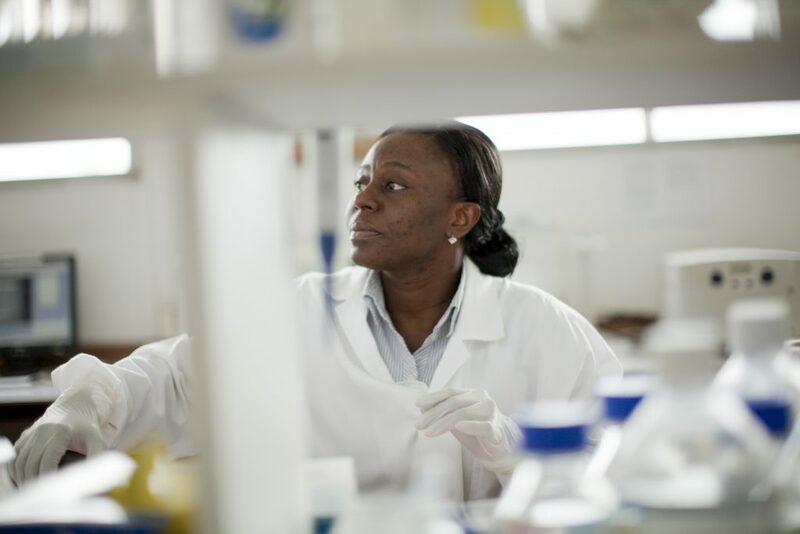 The regulatory bodies Tanzania Food and Drug Authority and the Tanzania Bureau of Standards, work together with the TFNC to enforce food fortification regulations. A key achievement has been the development and adoption of a multi-stakeholder and multi-sectoral common results, resources, and accountability Framework (CRRAF) to measure progress of the implementation of the NMNAP. Challenges remain in ensuring stakeholders align their monitoring frameworks with the CRRAF and report annually at the joint multi-sectoral reviews. During this process, the SUN checklist for quality national nutrition plans was used and the NMNAP meets all criteria. In 2017, malnutrition has been included in the health information system weekly reports. The 2011/12 – 2015/16 National Nutrition Strategy has been used to develop strategic objectives that can be seen to contain certain aspects of a Common Results Framework. Its revised version, the National Multi-Sectoral Nutrition Action Plan (NMNAP) for 2016/17-2020/21 is being developed, with a Common Results, Resources and Accountability Framework. The NNS Implementation Plan acts as a Common Results Framework for Tanzania and helps to define the roles of each stakeholder in the country. Tanzania is also currently developing a multi-sectoral action plan for the revised TFNP and NNS. United Nations (UN) agencies and development partners have aligned their plans and programme implementation with the NNS Implementation Plan. 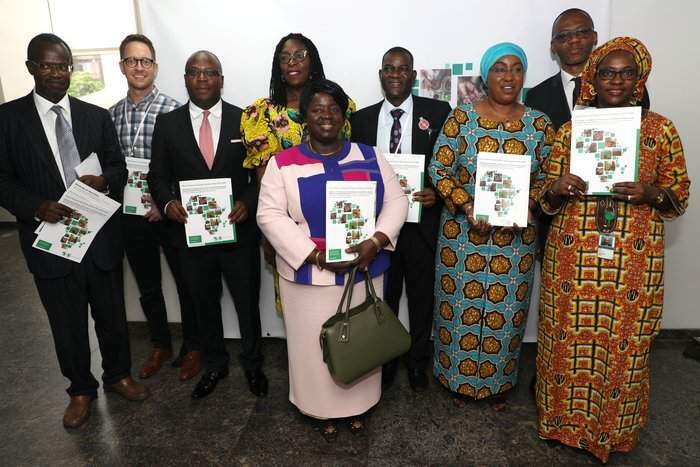 The Annual Joint Multi-sectoral Nutrition Review allows all stakeholders to track, review and report the implementation of nutrition interventions in the country and provides data which helps to plan for the forthcoming year. Nutrition Scorecard tools are currently being developed by the Government to collect data and monitor accountability. Part of the monitoring and evaluation system that is currently being developed by the Government to collect data and monitor accountability. Although progress has been made in tracking nutrition allocations and expenditures in 2016-2017, the mechanisms need strengthening. 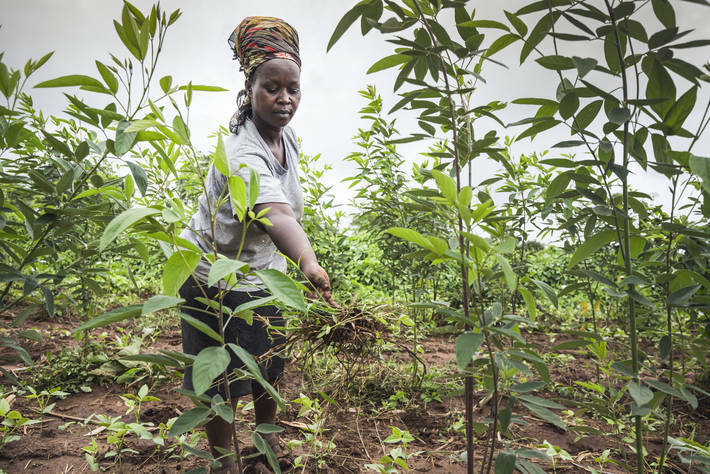 The overall area of public financing and managing nutrition results in Tanzania is weak, and thus requires capacity development and systems strengthening. There is also a need to develop the capacity and systems for social audits and accountability. Furthermore, a second public expendi-ture review will take place in 2017, and a resource mobilisation working group has been established to develop and monitor the NMNAP Strategy (2016-2021). Financing for nutrition is captured in the public expenditure reviews of the nutrition sector, every two to four years, in addition to the annual joint multi-sectoral nutrition review. To enhance nutrition financing tracking and resource mobilisation, the Multi-Sectoral Platform intends to: develop a resource mobilisation strategy to support the costed National Multi-Sectoral Nutrition Action Plan, targeting resources from the Government, donors and the private sector; to advocate for more private sector resources; and to improve financial tracking through the Action Plan’s Common Results and Accountability Framework. Budget allocation for nutrition by the Government and other development partners has increased with contributions from the Department for International Development and the Children’s Investment Fund Foundation. According to the recent Nutrition Public Expenditure Review (PER) (2014), spending for nutrition has almost doubled from 18 billion TZS in 2010/11 to 33 billion TZS in 2012/13. Despite the increase in funding for nutrition, the allocation of funds still remains low with only 20% of the NNS Implementation Plan being funded. Nutrition has been mainstreamed in the National Budget Guideline and is used by Local Government Authorities during planning sessions to prevent ambiguities in budgeting for nutrition.